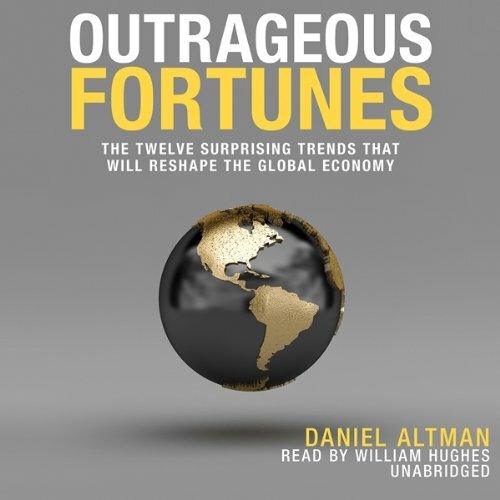 Showing results by author "Daniel Altman"
As individuals, companies, and countries struggle to recover from the economic crisis, many are narrowly focused on forecasts for the next week, month, or quarter. Yet they should be asking what the global economy will look like in the years to come—where will the long-term risks and opportunities arise? These are the questions that Daniel Altman confronts in his provocative and indispensable book. 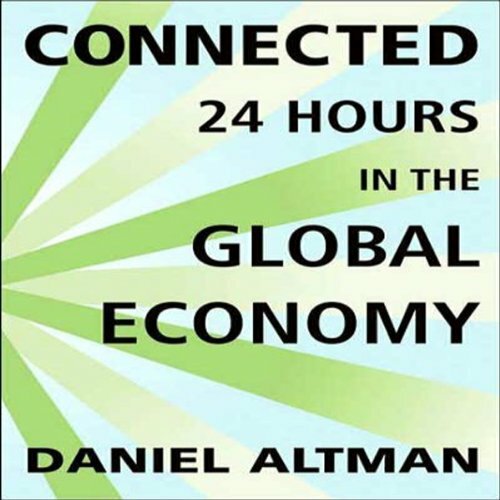 Connected: 24 Hours in the Global Economy isn't another polemic for or against globalization. Daniel Altman takes you on a whirlwind journey through more than a dozen cities, gathering points of view from moguls, ministers, and the men and women on the street. At each stop, you'll hear how the world's workers played their parts in the events of a single day. Starting with their stories, related in their own words, you'll take on pressing questions in new ways.